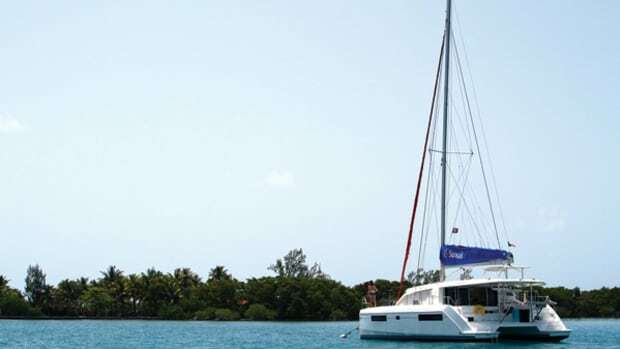 Getting a good night’s rest is important on any cruising boat. Back in the early days, a sailor was lucky to have a canvas hammock strung up in the bow of a ship to sleep in. Thankfully, today’s boaters have things a bit better, but getting a good night’s sleep aboard your boat is still not always easy. Being gently rocked to bed is all very well, but if your mattress is not comfortable, that gentle rocking can turn into a nightmare. Although boatbuilders are slowly making improvements in their bedding, most bunks are nothing more than a slab of foam rubber over a plywood base. This may be OK for an occasional weekend cruise, but for anything more, the old foam slab simply does not cut it. Although we cannot take our mattress from home with us on the boat, there is hope. Newer materials and companies that specialize in boat bedding can bring the comfort of home to our boats. In fact, there are so many choices, trying to pick the right bedding for your needs can be overwhelming. 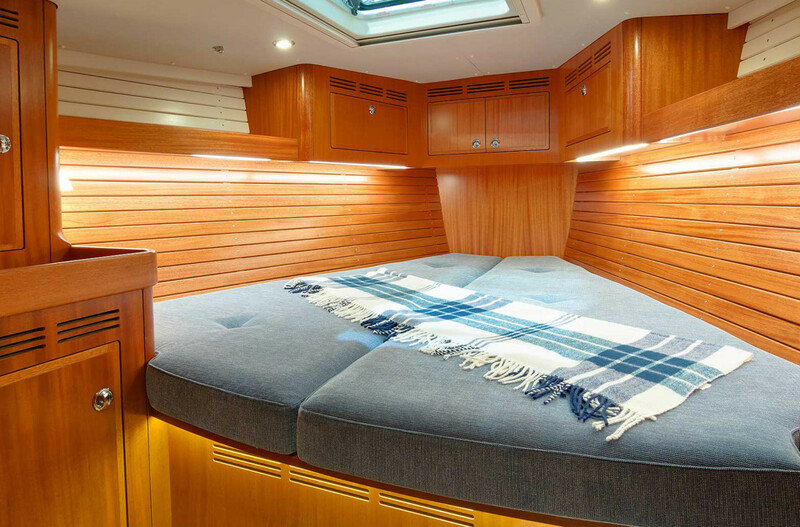 There really is no simple answer to the question, “What is the best mattress for my boat?” Everyone has different needs and comfort levels, so knowing what is available will help in selecting the best fit for you and your crew alike. 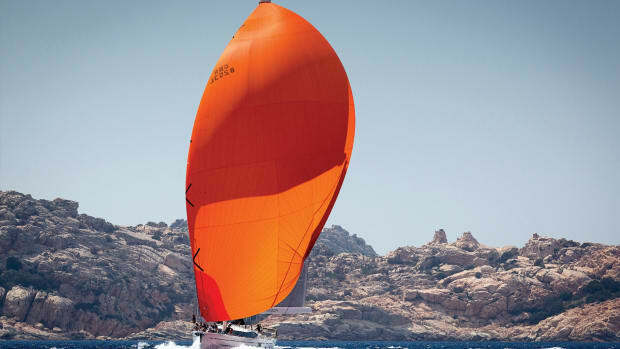 The first thing to think about is how you plan to use your boat and what your specific needs are. 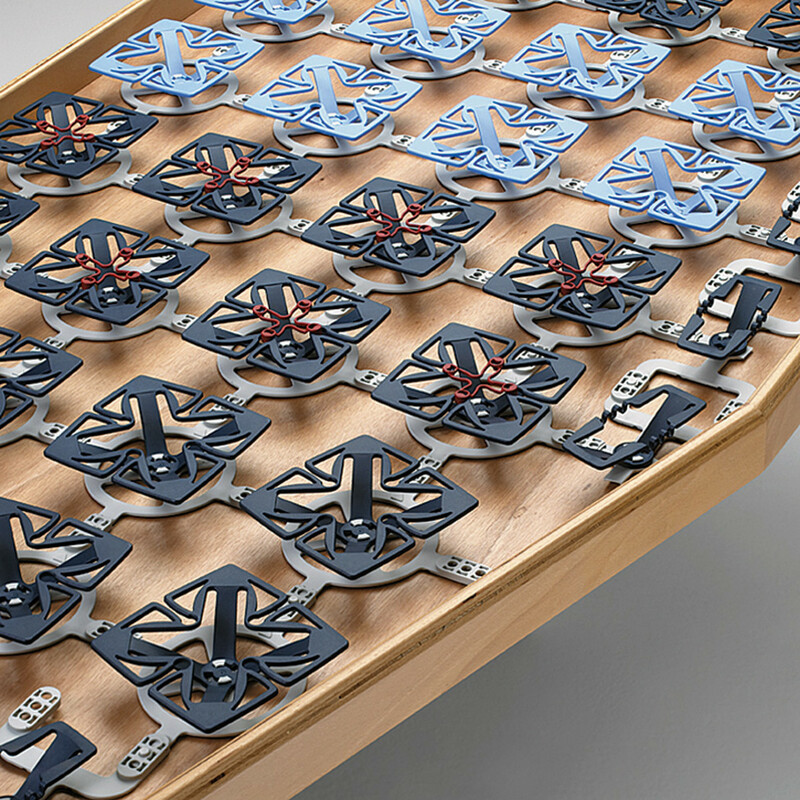 A boat bed can be anything from a simple and inexpensive foam mattress to a custom-made spring mattress, similar to what you might have in your house. 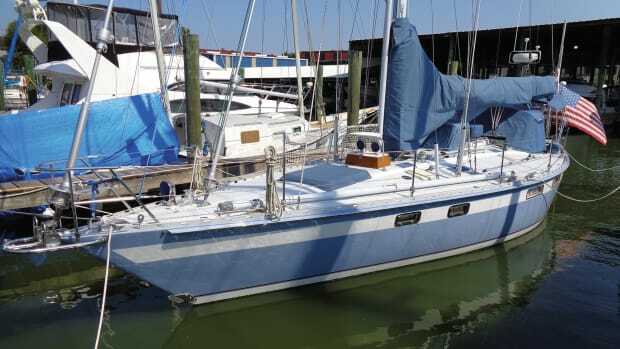 If you’re only planning to spend a few nights aboard per season, there is little point in spending thousands of dollars on a custom mattress. 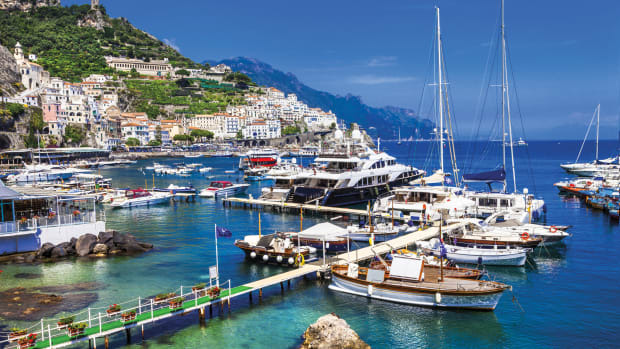 However, if you plan to live aboard or cruise extensively, it may make sense to spend a bit more. Thinking about how you plan to use your boat is a good start. Before setting out in search of that new and (hopefully) more comfortable mattress, you will have to take your budget into consideration. Although some may say a good night’s rest is priceless, for many of us cost is a factor, so it’s important to get the best option for the best value. Good custom mattresses can be rather pricey, and less expensive options may work just as well for the budget-minded. The type of mattress you use at home can help you select a comfortable mattress for the boat. For example, if you like a firm mattress, this is what will likely work best for the boat. You should also discuss options with your partner, as their comfort is equally important. Next, set your budget. As you shop you will find that prices vary widely. Armed with a budget and knowledge of what will work best for you and your boat, it’s time to think about the types of mattresses available. The most basic is the simple foam slab. Of course, we all know nothing is simple when it comes to boats, foam choices for your mattress included. The most common type of foam used is polyurethane. This is a basic, inexpensive and common foam used in most seat cushions. It holds up pretty well when it comes to normal wear and tear, but eventually breaks down with use. Polyurethane foam comes in various densities and levels of firmness. Because of its low cost as well as the varieties in which it is available, it is a good choice for many. 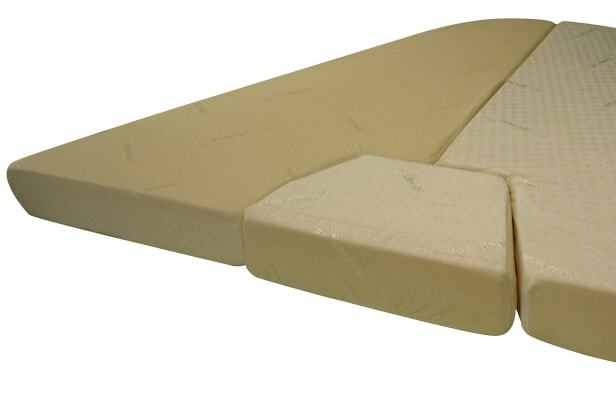 It can also be used in combination with other types of foams to build a custom mattress. Latex foam is another option. Many feel that an advantage of latex is its freedom from chemical gassing, which in turn makes it healthier. If healthier is what you’re looking for, be careful to select natural latex and not synthetic. Natural latex is also reported to be mold and mildew resistant: perhaps the best reason of all to select it over the other types of foam. Latex is a bit heavier, and some have reported that it is hotter to sleep on: something else to consider if you plan on heading to the tropics. Your third option would be memory foam. Like poly and latex, there are different types and levels of firmness. Memory foam is reported to be hotter to sleep on, as it does not breathe as well as the other types of foams. For some it is the most comfortable, but it might be a bit too soft if you’re using it for combination berth/seat cushions. It’s important to also keep in mind that foam surface firmness is independent from foam density. High-density foams can be produced to be very soft, and low-density foams can be made to be very firm. There is no such thing as “hard” or “firm” density. 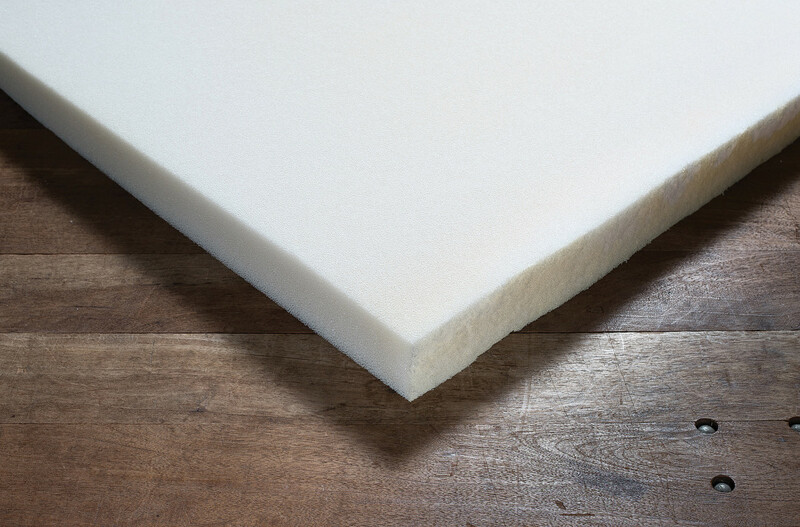 High-density foam products, for example, generally offer a great deal of support, but they may actually be fairly soft. Firmness is a measurement of the surface feel of the foam, while support is the foam’s ability to “push back” against weight and prevent the foam from “bottoming out.” Higher-density foam helps prevent the feeling of having the foam collapse beneath body weight. Both firmness and support affect comfort and it helps to try out different types of foam before selecting what is right for you. For most, a combination of firmness and density works best. You can get a wide variety of feels and comfort by layering different types and densities of foams. Due to space and overhead clearances the thickness may be limited to four to six inches. In some cases the mattress must serve dual purposes for sitting and sleeping. By layering different foams you can get just the right feel for your particular needs. Many start with a firm base or core to support weight, then add a softer layer and finally a memory foam topper depending on the firmness you prefer. Using this method you can achieve the perfect fit for your comfort level and use. There are several companies that specialize in building just such mattresses complete with covers. If you have the budget, this would be a good option, as you get a professionally made product that can add comfort and value to your boat. If your budget does not allow for a custom-made mattress, you could simply buy the foam needed and make your own. This is not hard, and you can get things just the way you like them. Keep in mind any foam mattress should have a fabric cover to protect it from dirt and soiling, so if you plan on doing it yourself, keep in mind that your sewing skills should be up to par. Some people prefer the comfort of spring mattresses, which can be custom made for the size and shape of your boat. These tend to be thicker than foam mattresses, so you will want good overhead space when considering them as an option. Another issue is that of the springs rusting. However, I have not found this to be a problem and rarely find that it is worth the expense of upgrading to stainless steel. Also, keep in mind that spring mattresses do not fold up and bend like foam ones, so getting them into the boat could be an issue. That said, you can order spring mattresses with hinges. These can also be helpful when accessing storage under a berth. 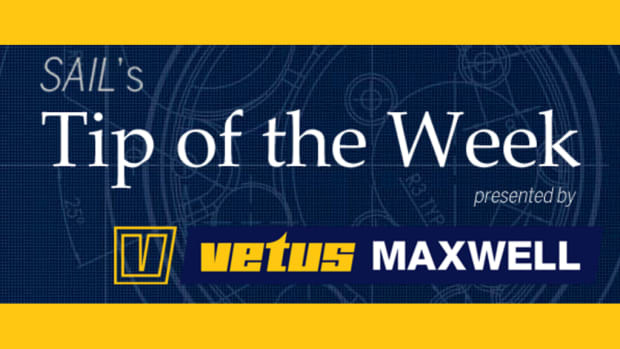 When planning for any new mattress, it helps to pay particular attention to how it will fit and work with your boat. Although a single one-piece mattress is easier and simpler to deal with in general, it may present problems when trying to access storage under the berth. If this access is only occasional, it should not be a problem, but for a storage area, you want to get into often, it makes sense to break the mattress up into smaller sections. Most builders use a single large cushion or mattress, but this does not mean you have to do the same when upgrading. One of the problems with splitting a mattress is that it leaves a seam or gap that may open up as you sleep, making for an uncomfortable night. To overcome this problem you can add a fabric hinge on the top of the mattress. Another thing to consider is keeping the mattress dry. A damp or humid mattress can ruin a good night’s rest in a hurry. Trapped moisture can also lead to mold and mildew, which may affect your health. Air flow is important to keep the mattress dry, so allowing the mattress to breathe is important. Fortunately, there are some good ways to let air to flow around the mattress. Polyester batting, a fiber weave that will allow air flow around the top and bottom, will help almost any type of mattress. Recently I saw some folks using a 1in layer of Quick Dry outdoor foam for the bottom layer of their mattresses. Doing this prevents the mattress from wicking up any moisture from condensation or leaks that run underneath it. Having a bit of air space under the mattress to allow for air flow will also help. Many have had success with drilling holes in the top of a plywood bunk support. Others have used wood slats to replace plywood bunk tops. If you do not want to, or cannot modify the top of your bunk, there are several other methods to elevate the mattress and allow air flow underneath. One of the most popular is Hyper Vent, a plastic fiber mat that elevates the mattress ¾in and allows free flow of air. 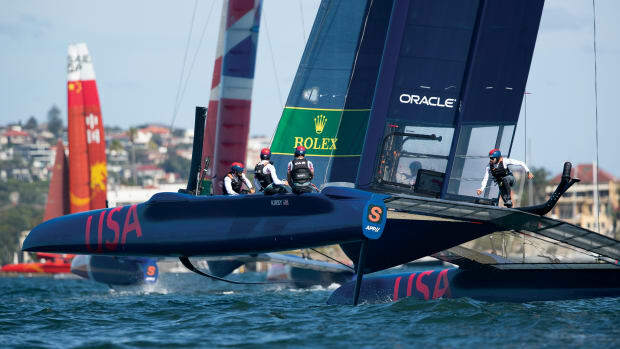 This material can be easily be cut to fit odd shapes found in boats. I have heard of some boaters using large bubble wrap, Dry Deck tiles, camp mats and even AstroTurf with some success. Another interesting product is the Froli system. This approach uses plastic squares on a center spring pivot. The squares are placed a couple of inches apart from each other under the mattress, forming a grid of squares that not only elevates the mattress but because they are free to move on the pivot, allows them to also act a bit like a layer of springs adding to the comfort of the mattress. This system works well as it adds to comfort and airflow, and is easily adapted to the odd shapes, often found on boats. If you are trying to improve the comfort of an existing mattress, there are a few things that can make a big difference. A topper of Memory or other foam can be a great success. Most people choose a 2in to a 3in piece of Memory Foam for this, but even a thin layer of quilted batting can help. Custom-fit toppers can be purchased to fit your needs. Tossing a piece of foam on your existing mattress may help, but you will get better results if the topper has a fabric cover. Using an under-mattress system, such as the Froli system or sprung wood slats, can add further comfort without having to replace the existing mattress. There are many options available to improve your rest. If your budget allows, there are several companies that can help you select and fit the perfect mattress for your needs. Likewise, DIYers will find many options that are easy to do. Whether you are replacing or just modifying an existing installation, there are many ways to help you and your crew get a better night’s rest. Capt. 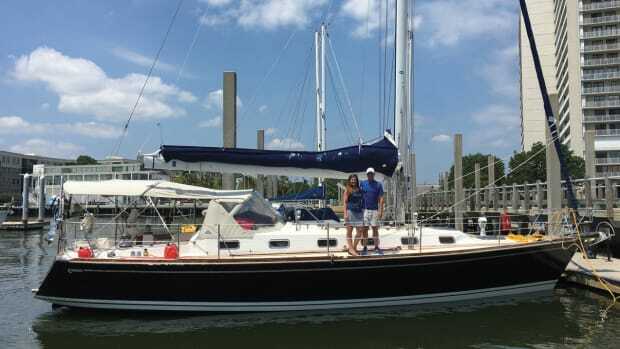 Wayne Canning lives on his Irwin 40 VAYU, in Fort Myers, FL.  A marine professional for more than 40 years, he is now a full-time marine surveyor, freelance writer and author, with his upcoming book Restoring Fiberglass Boats due out this summer.